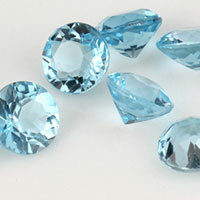 Cubic zirconia, the cubic crystalline form of zirconium dioxide (ZrOS), is considered to be the top grade diamond stimulant available on the market today. 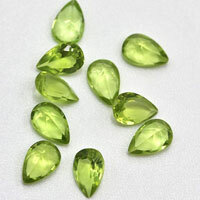 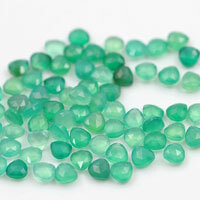 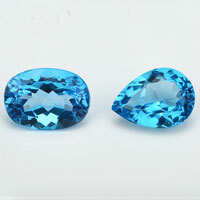 Like most gemstones, it is available in several different grades. 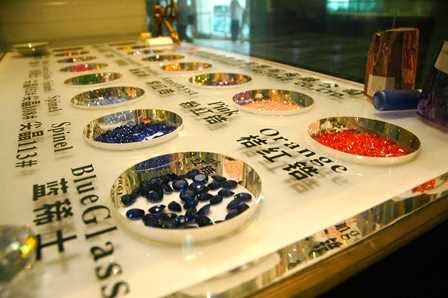 Much like a diamond, the conditions under which a particular loose cubic zirconia stone was created will affect its quality. 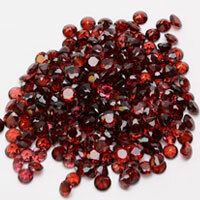 In general, grades of cubic zirconia are based on the purity of their ingredients as well as the proportions of the formula used when they were synthesized, and the temperature and pressure at which the elements are combined. 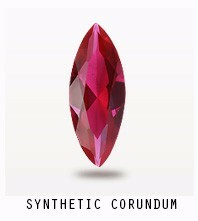 In other words, the type of CZ produced will vary depending on the type of stabilizer uses in the synthesis process as well as in the amount of stabilizer used. 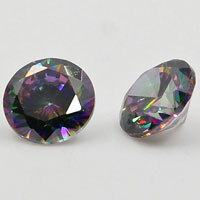 Loose Cubic Zirconia stones comes in 5 grades beginning with A grade which is the most basic. 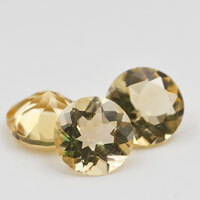 While AA, AAA, AAAA, and AAAAA are all represent good quality, as the A’s become progressively more abundant, even higher quality is represented. 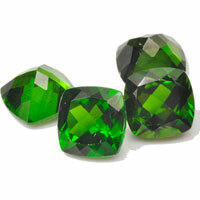 Grades AAA through AAAAA are more likely to have more sparkle and are often guaranteed to last longer. 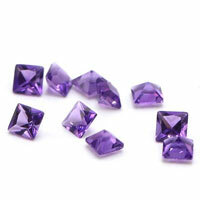 In addition, the higher the grade of CZ stones, the more its luster will be as well. 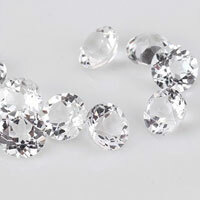 Unlike most diamonds, all CZ stones are optically flawless and quite durable and resist scratching with normal wear. 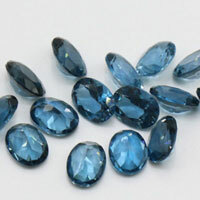 They are relatively hard at about 8 on the Mohs scale, much harder than most natural gemstones according to the scale. 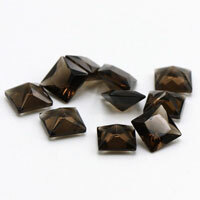 Discovered in 1976, the low cost and durability of cubic zirconia stones has made it a great competitor to the diamond ever since. 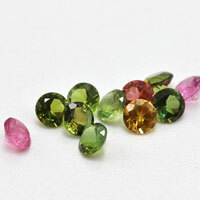 When choosing the loose CZ stones, jewelers and jewelry designers must not only take into account the size, shape, and cut, but should also carefully consider which grade of CZ will be best fitting for a particular piece of jewelry. 0 Respones to "The Quality Grading System for the Cubic Zirconia stones"